A screengrab of former KwaZulu-Natal Hawks boss Johan Booysen at the Mokgoro Inquiry on 4 February 2019. PRETORIA – Former KwaZulu-Natal Hawks head Johan Booysen is scheduled to start testifying at the state capture commission on Wednesday and is expected to set out in detail how he was forced out of the service while handling high-profile cases of politically connected suspects. Former Independent Police Investigative Directorate (Ipid) head Robert McBride finished leading his evidence at the commission on Tuesday after four days on the witness stand. The commission has now turned its attention to the capture of the law enforcement agencies. It was Booysen who set up a sting operation and accepted more than a R1 million in cash from a colonel to make the docket in the case against businessman Thoshan Panday disappear. Booysen was forced out of the Hawks while the colonel and Panday have never been prosecuted for their deeds. 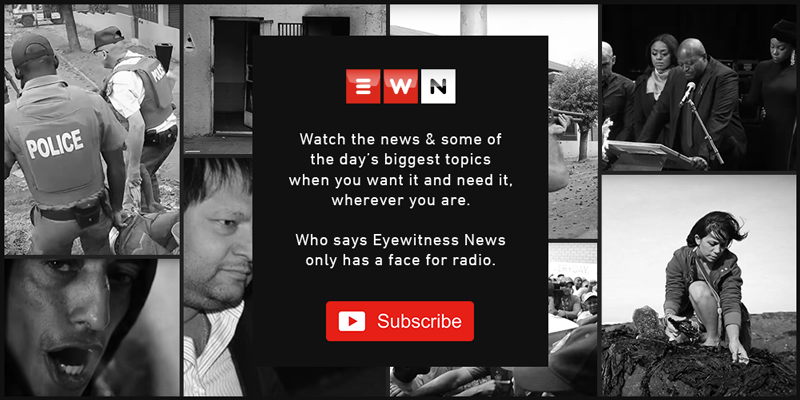 It’s this evidence and how senior police officers and National Prosecuting Authority (NPA) officials in KwaZulu-Natal thwarted high-profile cases which Booysen will testify about. He will also shed light on the so-called Cato Manor death squad series of stories in the media which marked the beginning of the end of his policing career. Booysen is still in the court challenging the decision to authorise racketeering charges against him and his former subordinates.